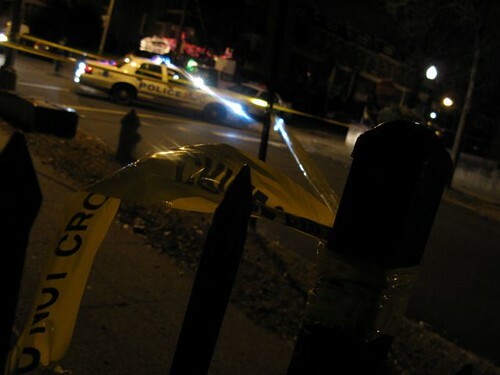 “Dear Friends, a fight between two feuding girl gangs culminated in a stabbing at 1024 Kenyon about 11 PM last night. The victim was a 16 year old girl and she is expected to recover. The fight, I am told, was over a MySpace issue. More as details are developed. Councilmember Jim Graham”.